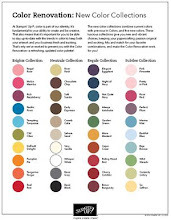 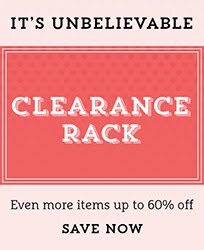 Rubber Room Ramblings: BIG SAVINGS TODAY ONLY!! Now is a great time to scoop up some savings on these two awesome products! 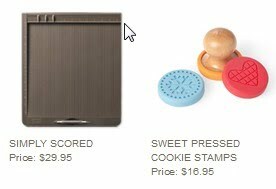 For the next 24 hours only, take advantage of a 20% discount on the Simply Scored Scoring Tool and Sweet Pressed Cookie Stamps. The 24 hour sale ends at midnight MST today!